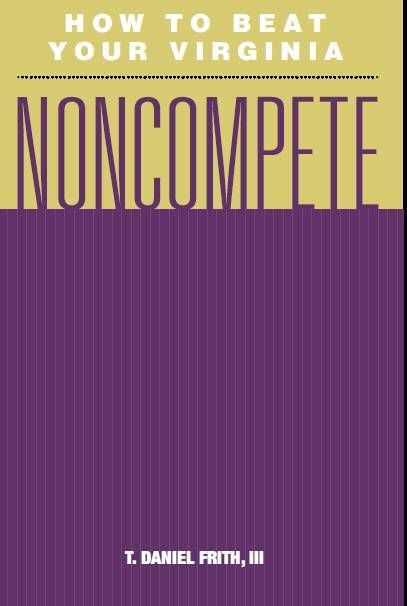 VIRGINIA LAWYER TO REVIEW EMPLOYMENT AGREEMENT / SEVERANCE PACKAGE / NON-COMPETE - Frith Ellerman & Davis Law Firm, P.C. Do you need a Virginia attorney to review one of the following? Although our firm is located West of Charlottesville in Roanoke, we can review and advise Virginians all over the Commonwealth. Chances are good we can review the agreement within 24 hours of your call, and, that our hourly rate is less than most attorneys in Richmond, Tidewater and Northern Virginia. If you need a Virginia Attorney today to review your agreement – give us a call. 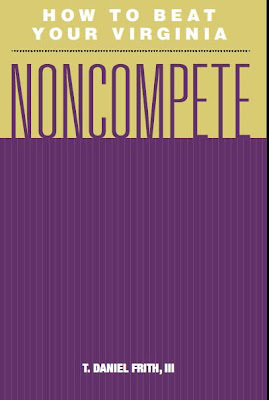 After all, Mr. Frith wrote the book on Non-competes, and is happy to give you a free copy by contacting Gail in our office, 540-985-0098. We hope to hear from you and assist you during this difficult situation.